Hof Gorei Beach Resort is a beautifully landscaped resort in a tropical themed setting nestled in a quiet and secluded hillside terrain of lush foliage southwest of Samal Island. 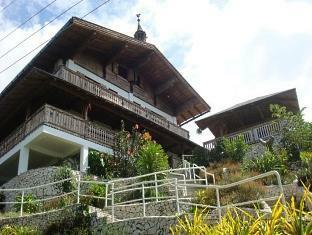 The Resort got its unique name from a picturesque, small dairy farm in the Alps of Salzburg, Austria. 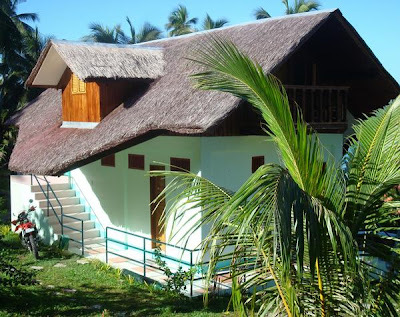 What started as a mere hideaway for the owners of the Resort, the Kroelle family, with only a few nipa huts intended for close friends of the family, eventually transformed it into an exclusive beach resort for travelers and tourists. 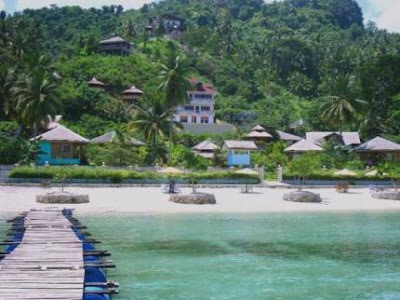 Since then, the resort has become one of the popular destinations for water sport activities such as, scuba diving, snorkeling, jet skiing, kayaking, banana boat rides, para-sailing, beach volleyball, island cruises, sightseeing tours, and even fish feeding at the floating wharf. 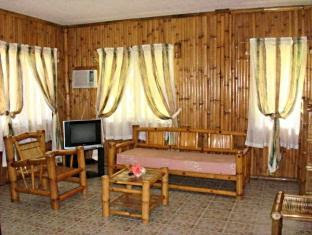 There are also board games such as chess, scrabble, or darts which are available upon request. The high elevation of the Resort provides a commanding view of the picturesque white sand beach and the pristine blue waters of Davao Gulf with the majestic Mount Apo as the backdrop. 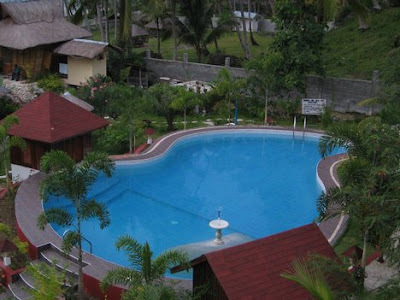 The Resort provides top-class facilities complemented with excellent personalized service, which include color-themed beach front bungalows, a cocktail bar and a restaurant, an outdoor swimming pool, a mad-made mini-lake, a terrace in Al fresco setting, single detached hillside round huts with private balcony that opens to the beach, an open arcade, and a multi-purpose boardroom that is ideal for business meetings, conferences, corporate events, and social gatherings. 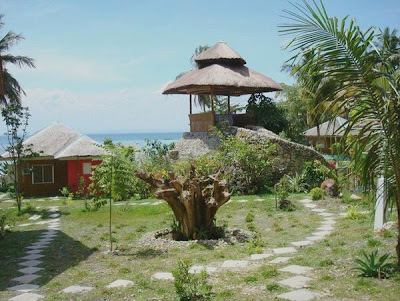 At the center of the resort is the Stone Hut which sits on top of a huge stone where it provides guests a scenic view of the sea below and the romantic Samal sunset while dining in an Al fresco setting. 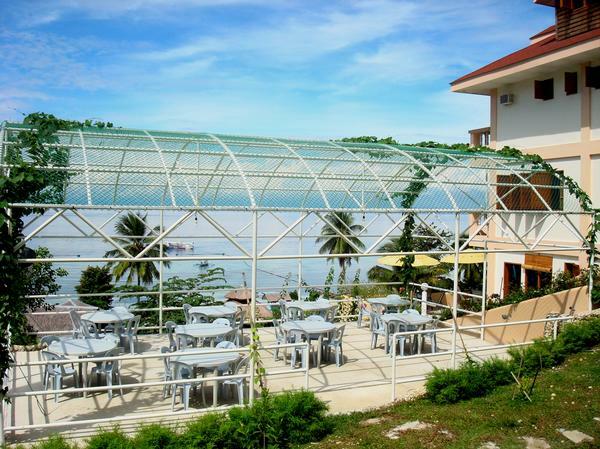 Located at the Guest House, the Gorei Restaurant serves breakfast, lunch, and dinner of delectable Asian and Continental cuisines amid a scenic view of the Gulf of Davao and the majestic Mount Apo. Private dining is available until 12 midnight. 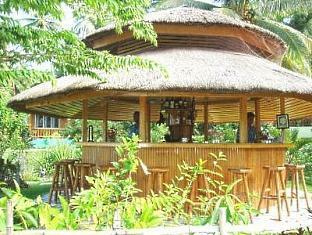 Sepp Bar serves a wide selection of wine and spirits, and an array of delightful refreshments all-day until 11 PM. The Pool is a stunning, elevated, outdoor pool that is perched with a terrace of lush greenery and rich tropical garden foliage with umbrellas and chairs which are located alongside the pool for all day-lounging. The Swim-up Bar, with sunken stools, offers delightful refreshments and cocktail drinks until 10 PM. 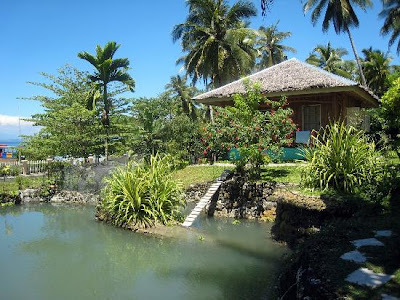 There are three man-made mini lakes where Tilapia and Bangus are grown and fed, and where guests can enjoy a day of fishing for fun. Feeding is usually done in the morning and afternoon. 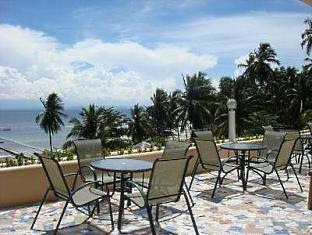 Located at the Guest House, the Gorei Terrace is ideal for early evening cocktails followed by a romantic dinner that is set in Al fresco, overlooking the magnificent view of Davao Gulf and the nearby islands. Next to the Gorei Guest House, is the open air Garden Arcade shaded with tropical plants and a trellis of vine ideal for breakfast, and for all day lounging. 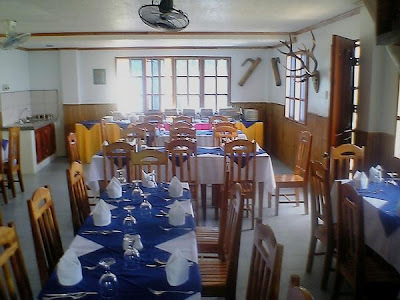 The Board Room is a multi-functional room that is ideal for business meetings, conferences, corporate events, and social gatherings. 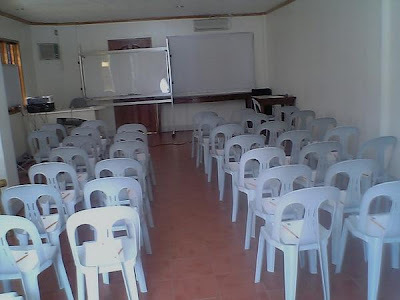 It can comfortably seat 18 persons for U-shape, or up to 26 persons for Theater set-up. 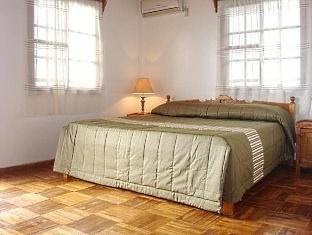 The services and amenities available for the guests' overnight stay includes a 24-hour room service, laundry and dry cleaning services, meeting facilities, leisure and sports facilities, including massage, and use of jacuzzi. 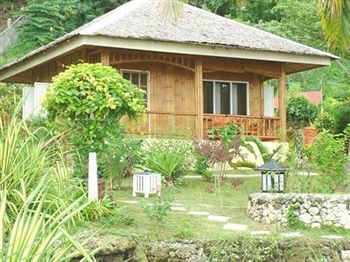 Patterned after the Philippine native houses, these single detached, color-themed beach front bungalows are made with indigenous materials, bamboo, cogon grass, nipa, and wood for furnishing. 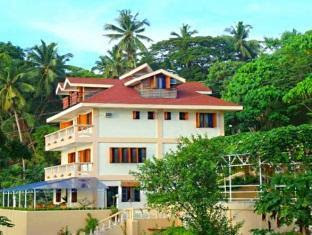 They are air-conditioned with non-smoking rooms, complete with writing desks, dressing tables, cable TVs, coffee and tea makers, private toilets, hot and cold baths, Wi-Fi Internet connections, living areas, mini-bars, and verandas that open to the overgrown paths that lead down to the talcum-fine white-sand beach. 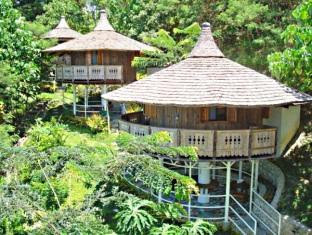 Hillside Round Huts are air-conditioned, with non-smoking rooms complete with writing desks, dressing tables, cable TVs, coffee and tea makers, private toilets, hot and cold baths, Wi-Fi Internet connections, living areas, mini-bars, and balconies that open to the overgrown paths that lead down to the talcum-fine white-sand beach. 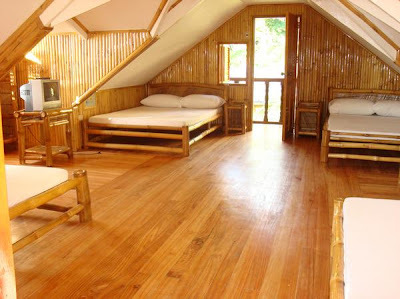 Leaning Huts are non air-conditioned, with non-smoking rooms but are complete with writing desks, dressing tables, cable TVs, coffee and tea makers, private toilets, hot and cold baths, and Wi-Fi Internet connections. The Chalet is also air-conditioned, with non-smoking rooms complete with a writing desk, a dressing table, cable TVs, coffee and tea makers, private toilet, hot and cold bath, and Wi-Fi Internet connection, living area, mini-bars, and an open balcony. 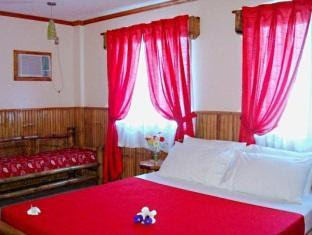 The Guest House has four guest rooms and suites, each of which is complete with standard amenities such as air-conditioning unit, a writing desk, a dressing table, cable TV, coffee and tea makers, a private toilet with hot and cold bath, Wi-Fi Internet connection, a living area, and a mini-bar. The Buddy House is an air-conditioned house furnished with five double beds which can easily accommodate a group of eight to 10 guests. 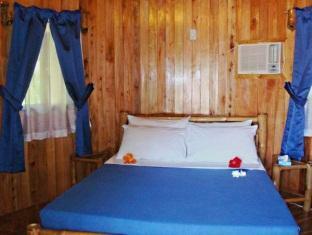 It also has a private toilet with hot and cold showers. The Resort is a 50-minute boat ride from Sta. 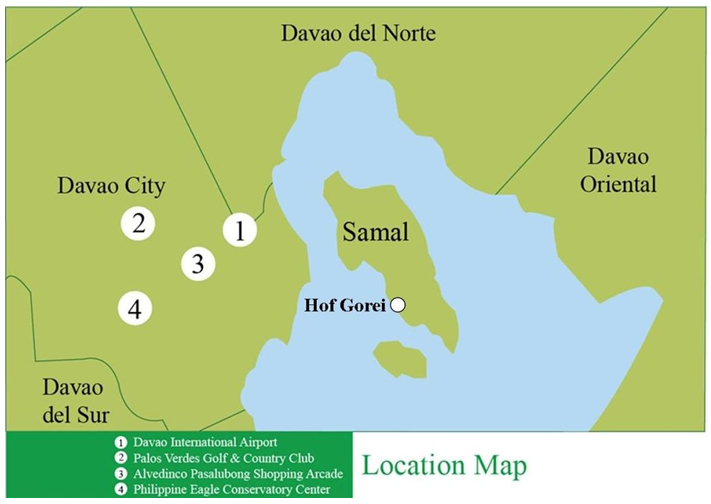 Ana Wharf, Davao City, a 10 minutes drive from the Davao International Airport in Sasa. A private boat transfer is provided by the Resort for easy and comfortable access. 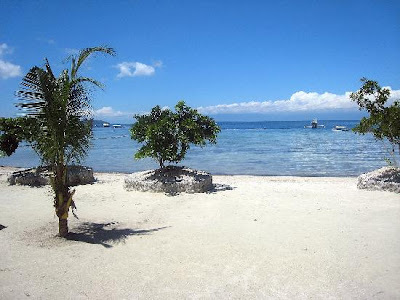 Boat trip that is not covered by the regular schedule is treated as a special trip and a nominal fee is charged. Regular boat schedule, however, is subject to change without prior notice. Hi Chamz! 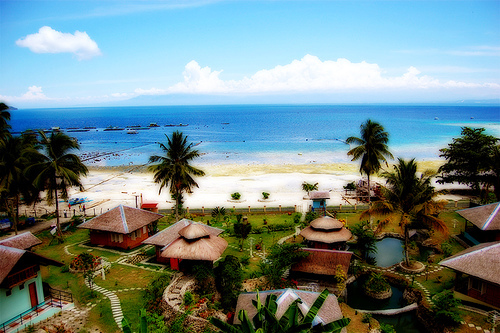 I am glad that you find my post on Hof Gorei Beach Resort informative. Thank you for your comment and I hope you will drop-in again for fresh posts and updates. 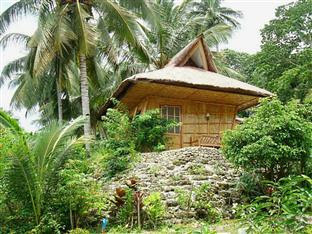 how much is the entrance fee for the resort? or is it inclusive with the rooms? 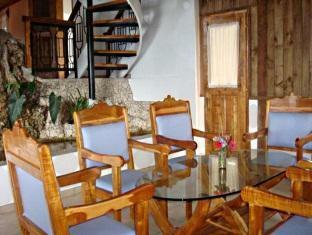 Hi Jam, Hof Gorei Beach Resort does not charge entrance fees and the rooms are non inclusive. 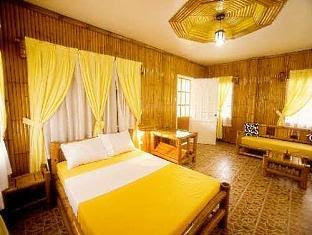 For further info, please check their website www.hofgorei-resortdavao.com. Thank you. i have 2Kid (9y.o and 3y.o)are they free? 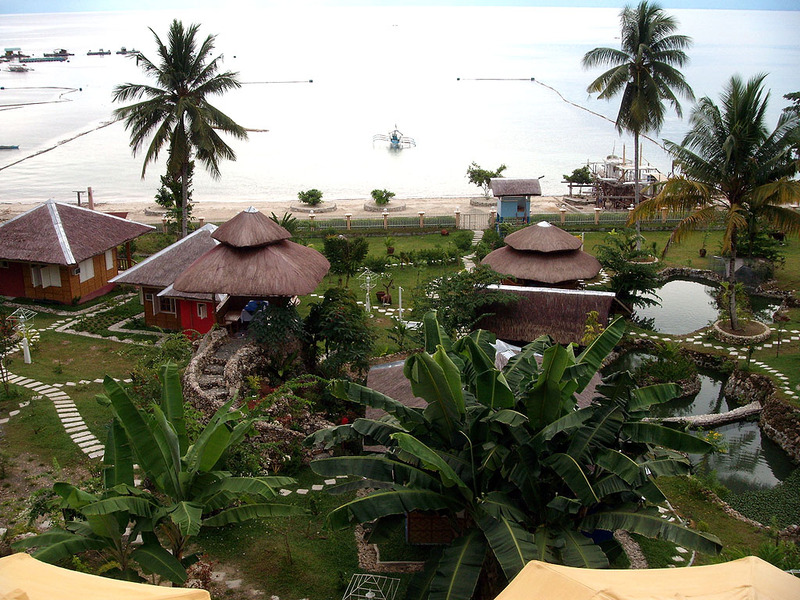 We had our team building in this place last 2010 and looking at your photos, the resort improved a lot..A beautiful resort indeed!